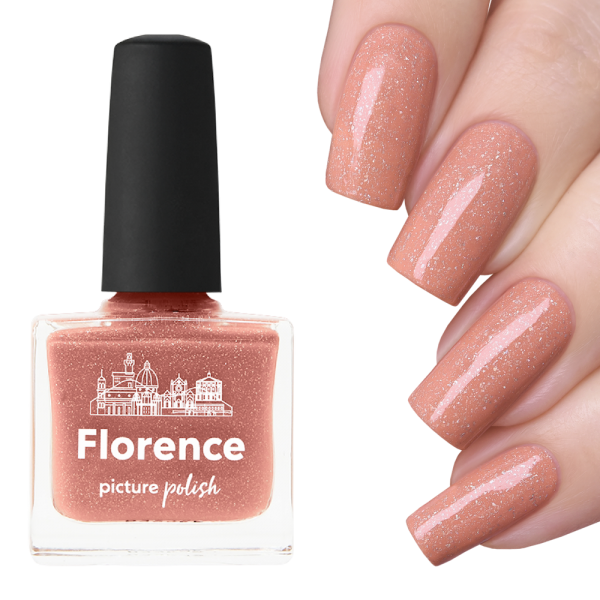 Nail polish Florence is a tuscan orange holographic nail polish with holo flakes and will dry smooth on nails. Create tuscan orange nails with nail polish Florence. Clean nails before use. Apply base coat. 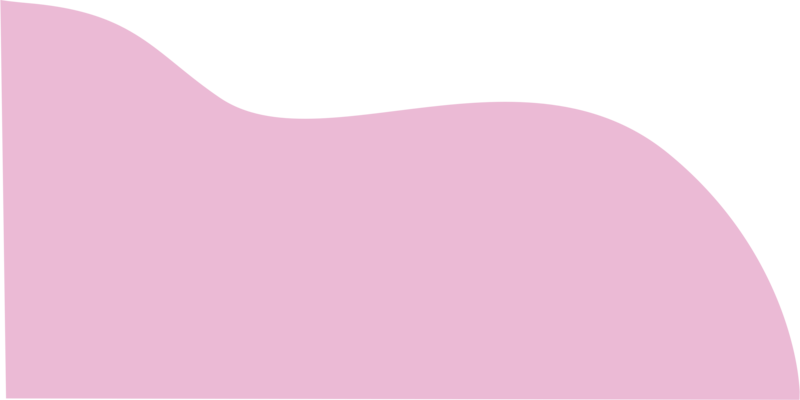 Shake nail polish Florence and apply two (2) coats for complete coverage. Finally apply Looking Glass Top Coat for a super gloss finish. Lovely warm colour. Covers completely in 2-3 coats.